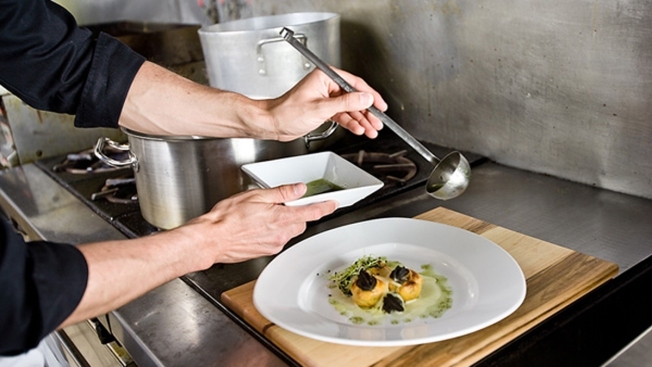 Chefs and servers take note: The District of Columbia is set to be fourth American city to have its restaurants currently rated for a Michelin Guide. Michelin announced Tuesday that it has already deployed its famously anonymous inspectors throughout Washington restaurants ahead of the city's first Michelin Guide, which will go on sale Oct. 13. The prestigious travel guide awards top restaurants with one, two or three stars, but only after multiple inspectors throughout the year have visited to test a restaurant's consistency and creativity. Michelin also currently keeps tabs on the dining scenes in New York, San Francisco and Chicago, as well as numerous foreign destinations. The company ceased publishing guides in Los Angeles and Las Vegas in 2010.